This is a very small, extremely lightweight battery based on Polymer Lithium Ion chemistry. This is the highest energy density currently in production. Each cells outputs a nominal 3.7V at 110mAh but limited to a 2C discharge! Comes terminated with a standard 2-pin JST-PH connector - 2mm spacing between pins. These batteries require special charging. Do not attempt to charge these with anything but a specialized Lithium Polymer charger. What sets this battery apart from our other 110mAh battery is that fact that it was truly made for e-textiles projects. With no risk to short out and a low current delivery, the E-Textiles Battery will cut off in the range of 240-380mA making this the safest option to power electronics sewn into pieces of fabric. 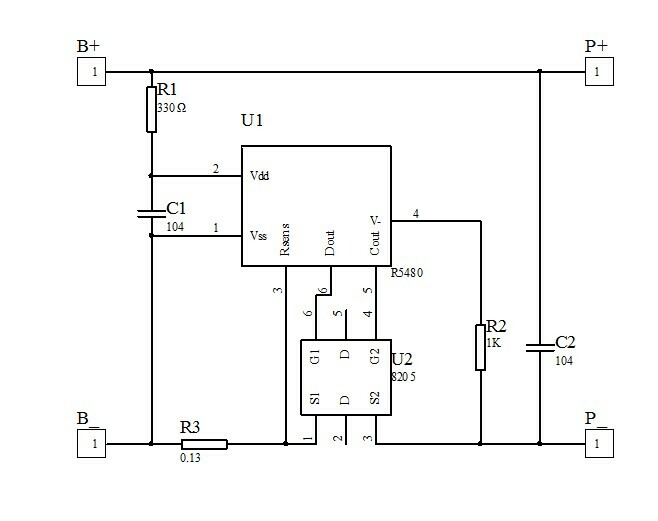 NOTE: The protection circuit in this battery trips at about 250mA. Curious what type of "specialized Lithium Polymer Charger" will work. 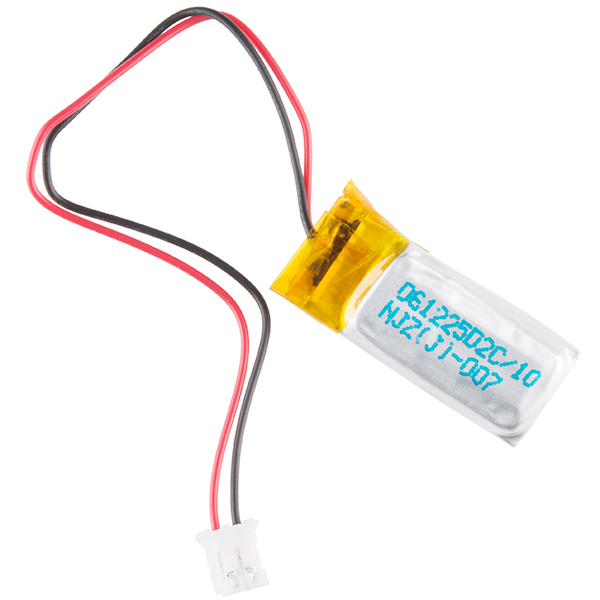 I got 2 of these batteries and couldn't charge them with a LiPo charger from Adafruit (https://www.adafruit.com/product/1944). Could someone please give some examples of suitable chargers? Hello! Most charges are meant to be used with a larger battery than these. You need a charger that can be set for 100mA charging. 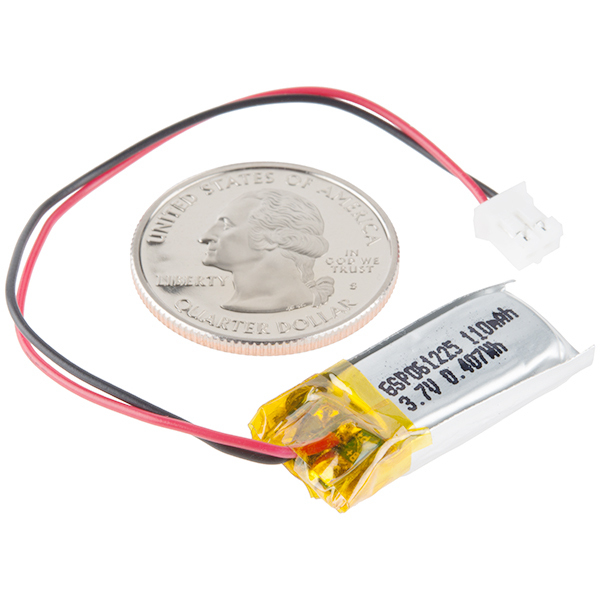 We carry one that will work with this battery called the Adjustable LiPo Charger. Just set the DIP switch for 100 and you should be all set. What is the mass of the battery? Unfortunately, it is not in the datasheet. 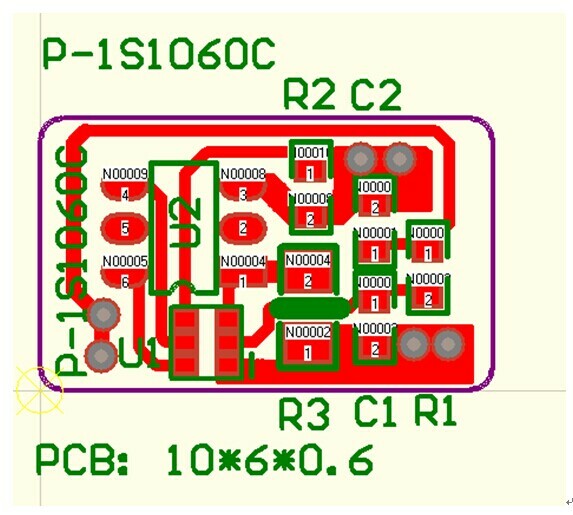 I bought the SparkFun LiPo Charger Basic - Micro-USB - PRT-10217 - to charge the 110mA battery, but the status light will not go on. When I charge the 400mA LiPo, the status light is on and I presume the battery is charging. 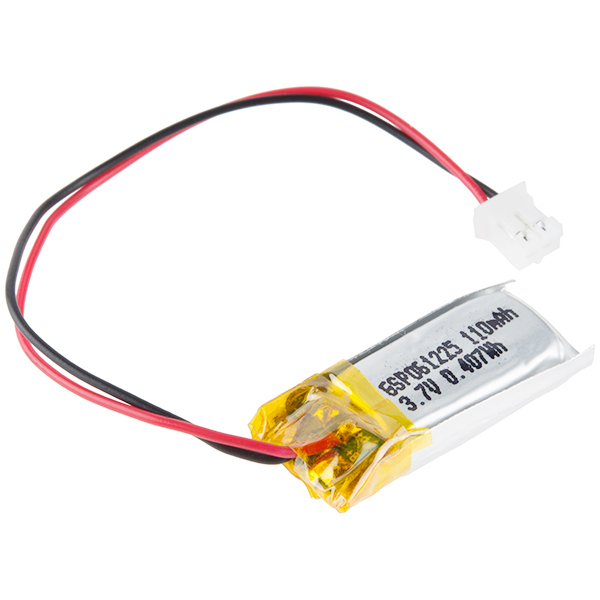 Any suggestions on how to charge the 110mA battery? I have the USB/microUSB cable connected to a USB port on my laptop, which tech support said should work. The regular version of this battery doesn't seem to specify a discharge rate, so it's hard to compare them. It would not be that surprising to find a 4C or higher discharge rate on the regular ones. Could you give a value to the extreme lightness? I'm considering to use it on a device attached to a bird - weight really does matter for me. We use these batteries in our evaluation product we provide to customers. We bought several hundreds of the batteries to date and didn't experience any issues with them. I powered a golf sweater that included a lilypad arduino, lilypad accelerometer, 5 leds constantly on, and 12 more leds that were powered from time to time (a golf swing meter). The battery did the job for a good portion of the golf outing, longer than I expected. No problems at all (although they're right you need to use pliers to remove the connector). The lilypad USB makes it simple to charge. Great size and good power.